What sets us apart from other homeopathic clinics? Our homeopaths are highly qualified professionals who attained the highest level of homeopathic education available in Ontario, by devoting four years of study to the field. We are here to serve you – with passion and compassion. We love what we do. We are intent on improving your health in a holistic way, because your recovery is our purpose. Our homeopaths are truly devoted to finding the curative remedy for each and every individual. Rest assured that before any prescription is made, we have checked and researched every single symptom to ensure that the chosen remedy addresses them all. This is how we achieve success. Our receptionist will be happy to assist you with any questions, directions, appointments, payments, or concerns you may have. Spend $500.00 on treatments in a given year, and receive all subsequent treatments for that year at half price. Applies to all health and beauty services, but excludes initial consultation and any offers. Monday- 9:00 a.m. – 5:00 p.m.
Tuesday- 9:00 a.m. – 5:00 p.m.
Thursday- 9:00 a.m.- 8:00 p.m.
Irene has cultivated a lifelong interest in holistic health and healing. Born and raised in Germany, she grew up with homeopathy as her medicine of choice. After a successful career in business and certification in translation, Irene changed paths to follow her passion for holistic healing. She dedicated 4 years to the study of homeopathic medicine at the Ontario College of Homeopathic Medicine (OCHM), a prominent school that provides the highest level of homeopathic education available in Ontario. She graduated with honours in both homeopathy and health sciences and continues to specialize in the field by studying with some of the world’s most renowned Masters of Homeopathy. As well, Irene has successfully completed training in Live and Dry blood Advanced Nutritional Microscopy. She is also training to become an accredited International Iridology Practitioner. 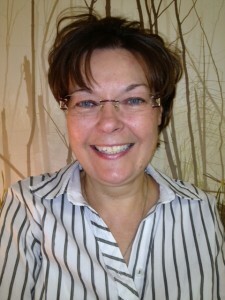 Irene Schwens is the founder and owner of K-W Homeopathic Medicine and Wellness Clinic. She holds memberships at the Ontario Homeopathic Association (OHA), the National Centre for Homeopathy (NCH), Homeopaths without Borders (HTSF), and the International Iridology Practitioners Association (IIPA). Combining her sharp intellect with a passion for healing, Irene brings a personal yet professional tone to the consultation. Her special interests include women’s conditions, skin conditions and autoimmune diseases such as celiac disease, diabetes type 1, lupus, psoriasis and rheumatoid arthritis. Homeopathic medicine has been familiar to Lydia Arnold from a very young age. 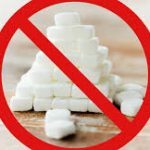 Growing up in a large family, homeopathy was the mainstream medicine in the household which proved itself over and over again. 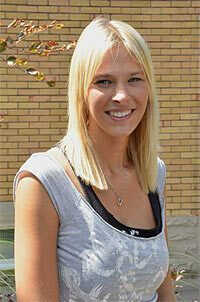 Lydia completed her undergraduate degree in Psychology from Wilfrid Laurier University. It was in university that Lydia began to understand the significance of homeopathy because every person is unique and each individual is treated as such with classical homeopathy. She then went on to study Homeopathic Medicine and Health Sciences at the Ontario College of Homeopathic Medicine, where she graduated with honours in homeopathy. She is a member of the Ontario Homeopathic Association. Lydia has had the opportunity to study with master homeopaths including Dr. Rajan Sankaran, Dr. Jan Scholten, Frans Vermeulen, Linda Johnston and Alize Timmerman. Lydia has a special interest in the treatment of mental illnesses such as anxiety, obsessive compulsive disorders, depression, eating disorders, post-partum depression, bipolar and schizophrenia. 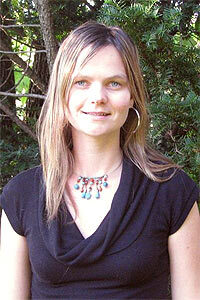 She has done research in the field of homeopathic psychiatry and continues to do so while practicing as a homeopath. 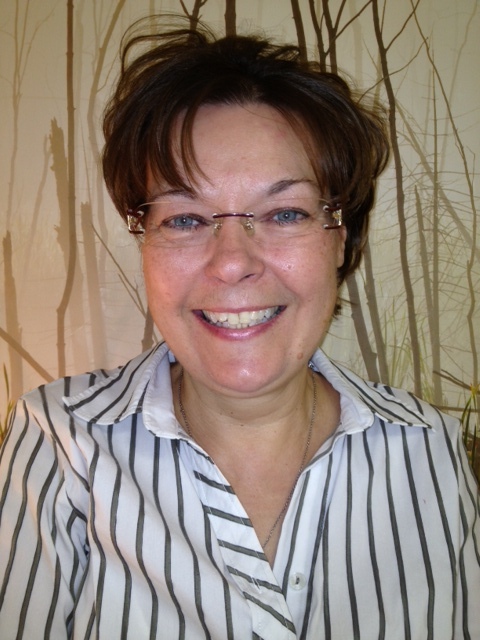 Lydia welcomes all patients with any health concerns. Jennifer has always had a special interest in health, beauty and skin care. She graduated from Conestoga College in 2008 as a Registered Practical Nurse and went on to obtain her certificate as a Medical Esthetic Practitioner with honours from Centennial College. At the same time, her interest in holistic health was nurtured in the home, where homeopathy was used successfully to treat minor and major ailments. Thus, she has grown intensely fond and knowledgeable about the holistic field. Having worked in the spa industry, Jennifer witnessed positive but also very negative effects of skin treatments and cosmetic procedures. This drove her to apply her growing knowledge of alternative medicine by seeking and developing a more natural approach in skin care. A natural skin care enthusiast, she is passionate about our natural wellness facials. 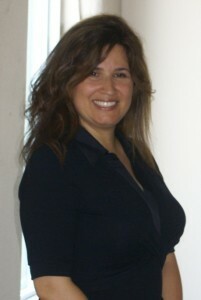 Jennifer also provides Ion Detox sessions and administrative support. Elizabeth’s interest in energetic work began when she was very young and living in Ecuador. As a medical option it was traditional to heal with Shamans and to use natural remedies such as herbs and flowers. This opportunity gave her a greater understanding about healing with the energetic life flow that nature has given us. Elizabeth decided to specialize as a Holistic Health/Energy Practitioner and Certified Hypnotherapist 3 years ago at Transformational Arts College. She is also completing her certification through the Foundation for Shamanic Studies and at the Canadian School of Natural Nutrition. Elizabeth has also completed Mindfulness Meditation at the University of Toronto and other energy workshops in Canada, England and in the United States with Doreen and Charles Virtue. Another modality that Elizabeth has implemented into her daily life has been learning and teaching Kundalini Yoga. This has given her a different perspective on how to open up to the energetic flow within every one of us through Mantras, Meditation and Yoga postures. Elizabeth has mastered many techniques that have helped guide her throughout her healing process and her clients by helping with mind chatter, addictions and other disorders. The modalities that she has formed as part of her foundation have helped increase her inner awareness and given her the ability to attune to her body’s intuitive knowledge. This has enriched her life and given her the tools to teach her clients these techniques that will help connect with our true nature and inner power that we all have within. Elizabeth’s Self Empowering Coaching Sessions are designed to help rediscover and learn techniques that will motivate and empower her clients. Lucie is happy to combine her unique skillset at K-W Homeopathic Medicine in the roles of Esthetician, trained Ion Detox provider and Office Manager. With her deep interest in alternative health, wellness and natural skin care, Lucie graduated in 2011 from the Health Office Administration program at Conestoga College, and priorly from Seneca College in 2007 as an Esthetician. Throughout her career she learned about the many dangers of commonly used skin and body care products on the market. Wanting to break free of toxic beauty care and follow her love of treating the skin with natural, safe and nourishing ingredients, she was instrumental in developing our facials containing only the highest quality organic ingredients.